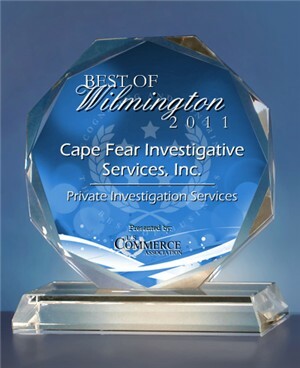 We at Cape Fear Investigative Services have many years of surveillance experience to assist you in your search for the truth and peace of mind so you’ll know if your companion or spouse is having an affair. Our experts will provide you with video evidence and will testify in court if called to do so. Our equipment is state of the art with digital cameras and night vision to get the job done. You’ll have the peace of mind knowing you’re in good hands with people who care.